Despite not being user-friendly, pop-up windows are very popular ways of displaying content. With pop-up windows, you have the added advantage of being able to hide the unnecessary browser GUI features such as the toolbars, address bar, status bar, etc. that might make viewing your animation less pleasant. When you pressed the GO button in the example above, you should have seen a new window appear in the center of your screen. Let's get this working in three easy steps. 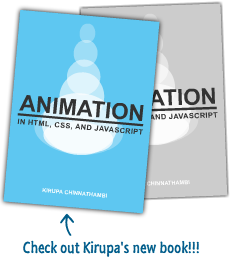 If you open your HTML file in a browser, you should see your Flash animation. Click on the button and the pop-up window will appear. When you publish, Flash overwrites any old SWF's and HTML files with the new version. In the next page, I will explain how to customize the pop-up window.